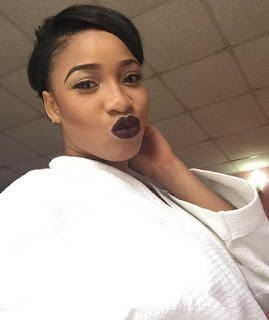 Home » Entertainment » Actor Gideon Okeke shades Tonto Dikeh on twitter..
Actor Gideon Okeke shades Tonto Dikeh on twitter.. 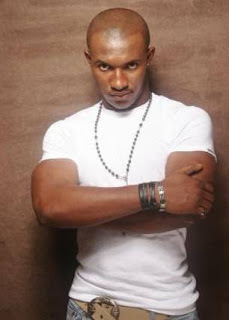 Fellow actor, Gideon Okeke took to twitter minutes ago to write what you see above. Don't know what he means by 'not like its stops the rain from pouring tho..'. Anyone knows what he means?